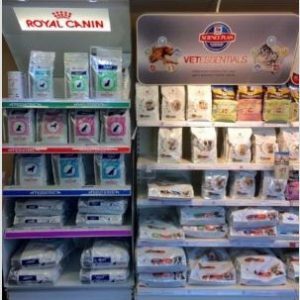 We are pleased to announce that we are now stocking Royal Canin Canine Junior and Neutered range. For this week only, until 3rd November we are offering a fabulous 25% off promotion on this range. Our decision to stock Royal Canin food to complement our existing range of Hill’s diets, is based upon a decision to offer our customers more choice, but to ensure that we are only recommending the highest quality nutrition for pets. We fully believe in the importance of nutrition to achieve optimal health and prevention of disease, and we will only ever recommend diets that we feed to our own pets. We are always happy to answer any questions that you might have on nutrition for your pet, and we will help you make the big decision on what diet is best for YOUR pet. 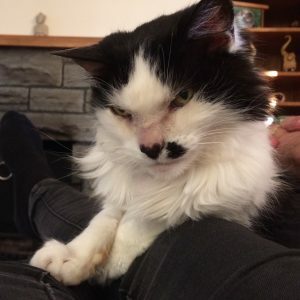 We know just how busy life can be, and scheduling vet visits between working hours, school runs, activities and everything else can be tricky. 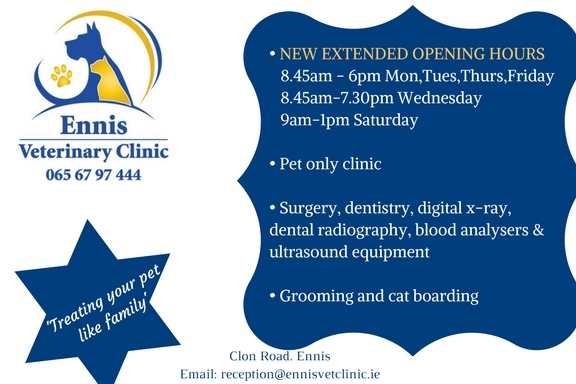 We want to try to make it as easy as possible for you to give your pet the care and treatment that he or she deserves, and we are pleased to announce we have decided to extend our opening hours to offer late night consultations until 7pm on Wednesdays. We will also open at a slighter earlier time of 8.45am Monday-Friday. 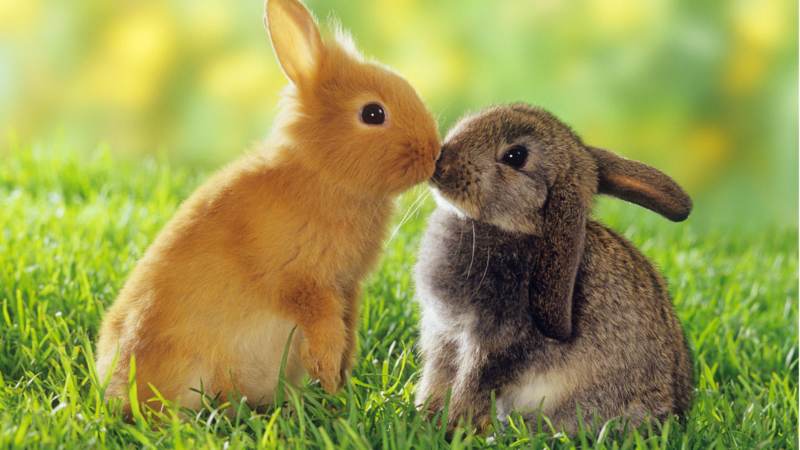 The virus is called RHDV-2 and this stands for Rabbit Haemorrhagic Disease Virus Type 2. It is new in Ireland, the first cases were confirmed here in Ennis and it has now been confirmed nationally. 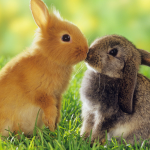 Unfortunately this virus has killed indoor rabbits who have had no outdoor access whatsoever as it is enormously contagious and will survive freezing and temperatures of up to 50 degrees celsius. It is so contagious that if a predator e.g. a fox or crow eats an infected dead wild rabbit, their faeces will become a source of the infection. It can also be spread by flying insects. There are plenty of myths related to dental hygiene for pets. 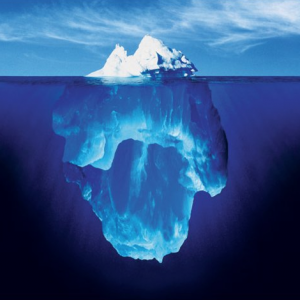 I thought I’d pick the five top myths that we hear regularly in our clinic, and dispel some of these misconceptions…. 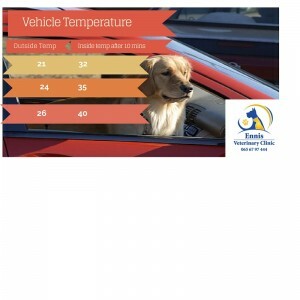 Just how hot is your car? Dogs can easily succumb to heatstroke in a car, even with the windows left slightly open. This is because they cool down by panting and releasing heat through their paws. However the air in the car just gets hotter and hotter and there is no way for them to cool down. It is important to get them out of the car as quickly as possible, move to a shady place and offer some cool water. Signs of heatstroke include excessive exaggerative panting, salivation, weakness, muscle tremors, vomiting, or collapse. 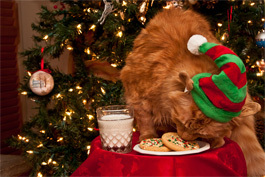 If this occurs you must seek veterinary attention immediately.